PROGRAMS FOR OVER 20 YEARS. 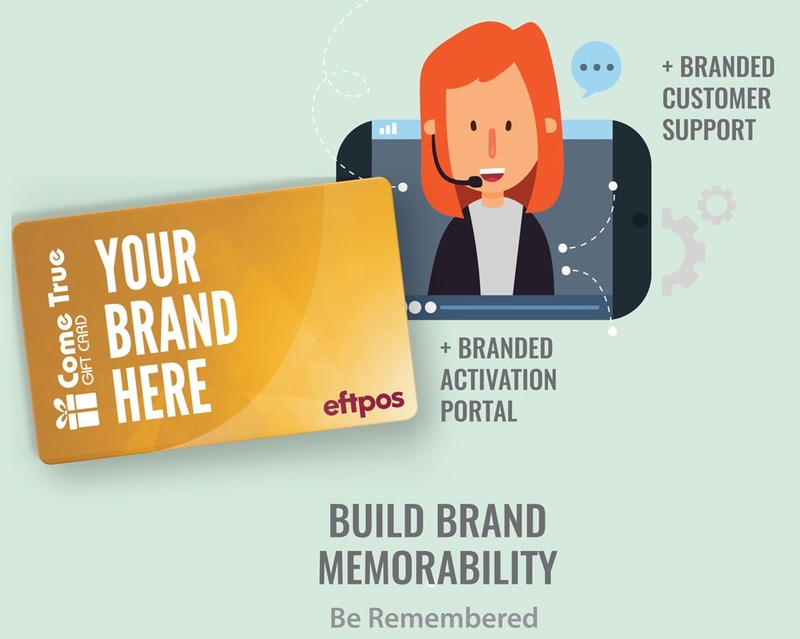 We Australia’s original provider of customised reward card programs. 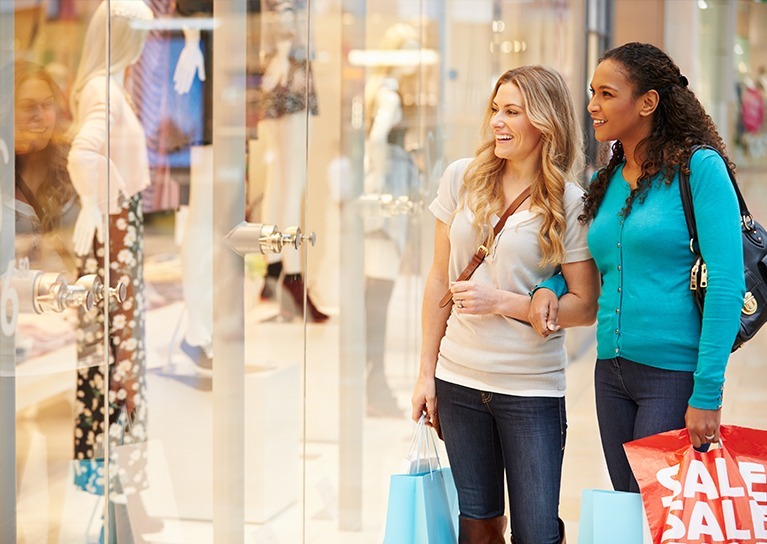 Today’s consumers are both savvy and time poor. WHY YOU should wanna work with us innovative ways to drive your sales and stuff. copy writer. 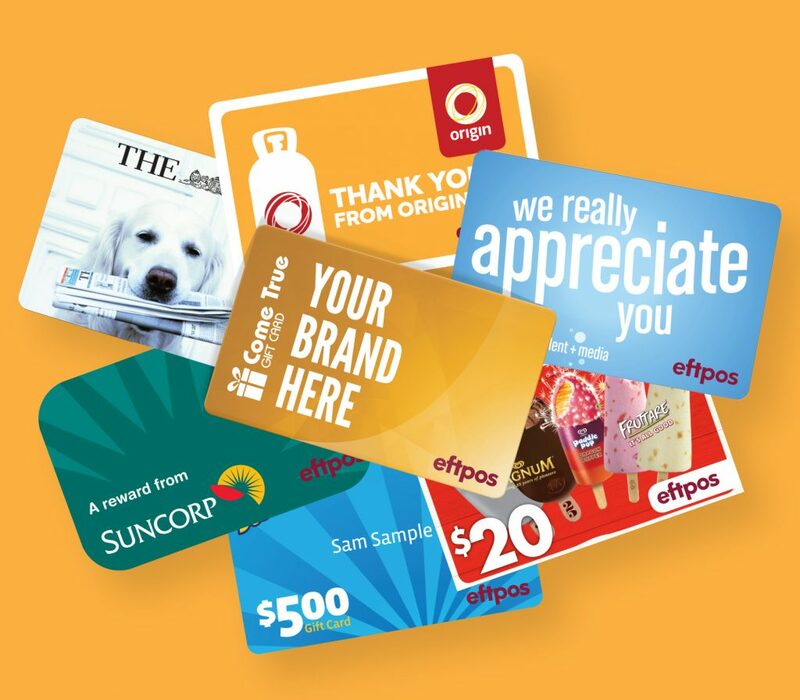 The number 1 and original choice for Australian corporate gift cards. In our latest survey, 96% of our clients rate our customer service as “Excellent”. 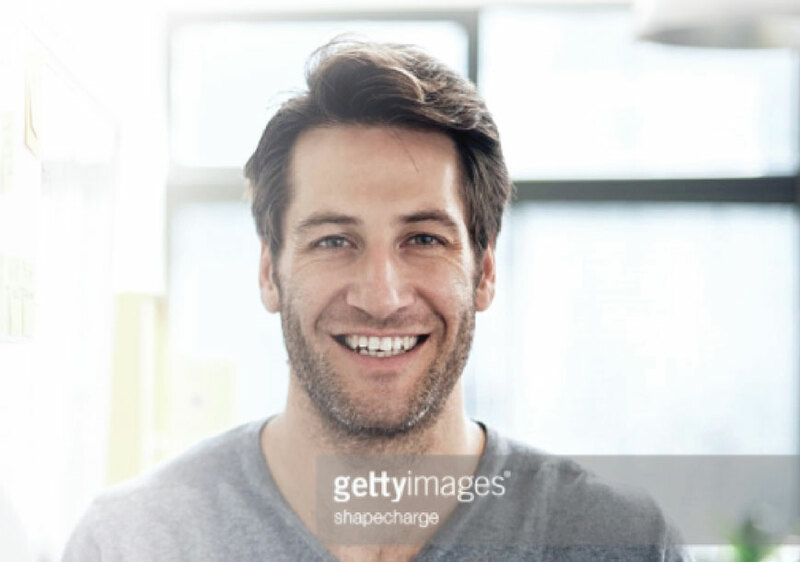 "A vital tool in my tool kit"
*Citibank card survey. **Subject to peak periods and program requirements.